A great ride exploring a land where people still live much as they have done for centuries. 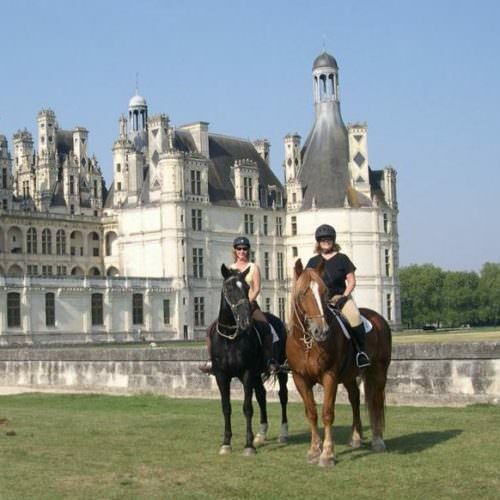 Ride fit horses, encounter beautiful scenery passing castles, medieval towns, and spotting wildlife. Centre based ride with lunchtime saddle bag picnics. 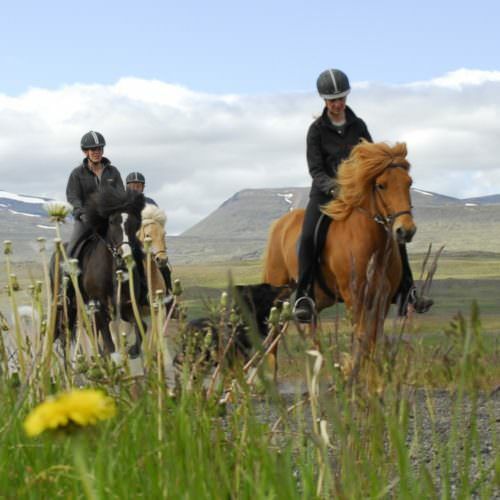 Riding in Iceland is a unique experience and this ride is through southern Iceland visiting magnificent waterfalls and hot springs. 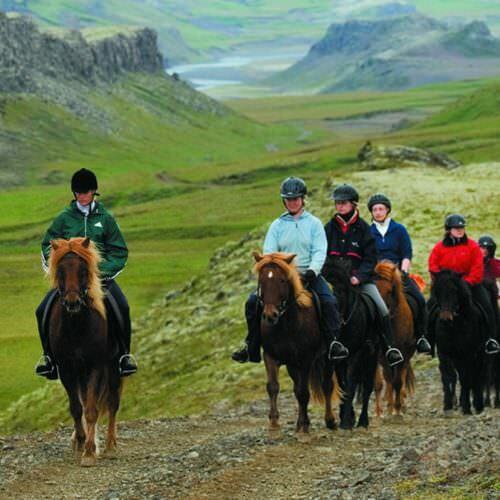 This ride is ideal for those who do not have the required experience for the more challenging highland tours. 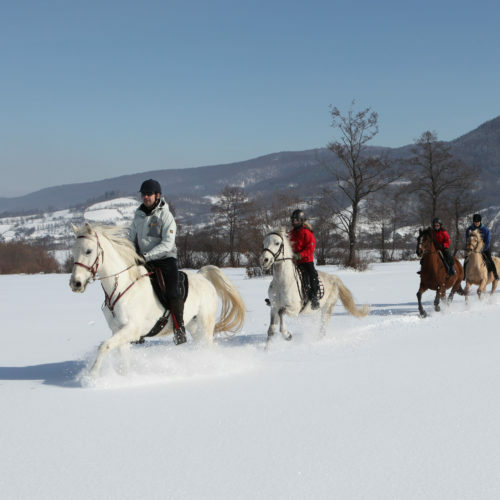 The full ride has six nights with six days riding; shorter breaks are also available. Ride through the Catalan coastal hills and Mediterranean coast and beach. 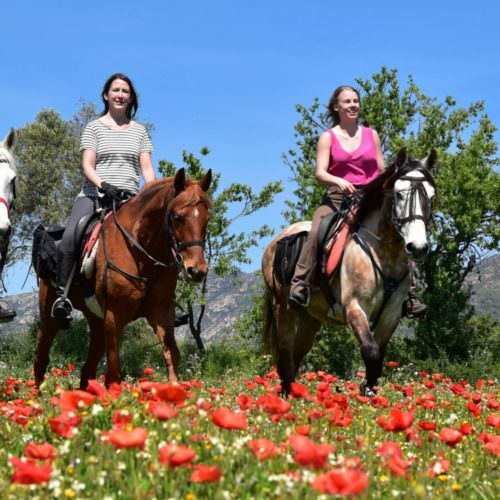 Perfect for those who want to enjoy Spanish wines or indulge in gourmet food as well as enjoy some quality riding. There are 2 different itineraries to choose between. Tuscany is a region blessed with beauty wine and an unparalleled artistic legacy. 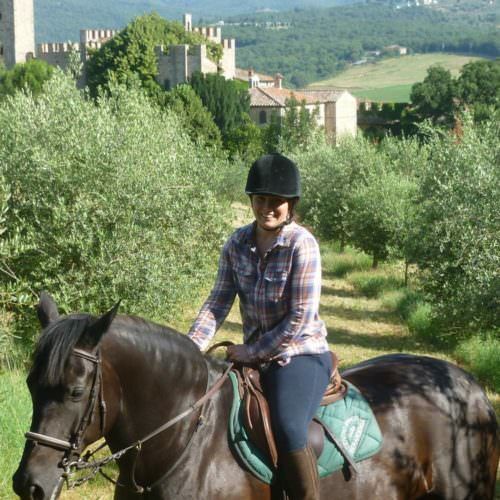 From your base neighbouring a medieval castle you ride over the Chianti hills, criss-crossing the trails of wildlife such as deer and wild boar, visiting medieval villages and local vineyards. There is a good chance of snow at this time of the year so hopefully you will find yourself riding in a winter wonderland. Centre based, you ride out each morning, returning to the guesthouse for a warming lunch. 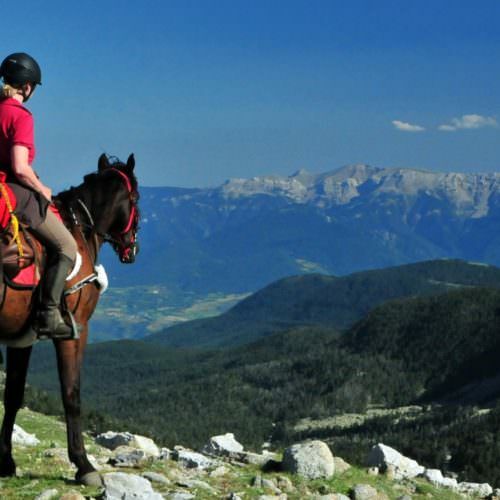 Trail rides through some of Spains most remote and ancient landscapes. 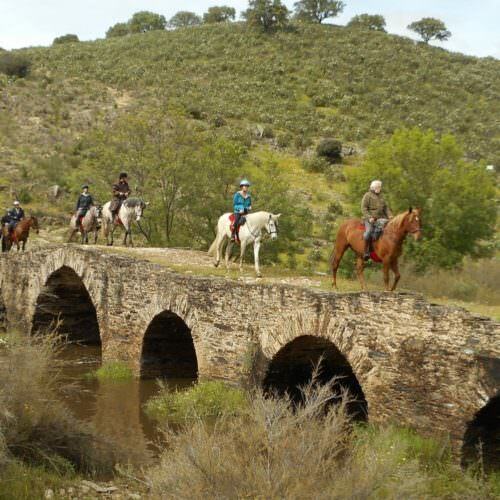 This area has a timeless charm and also hosts Extremadura’s most dramatic corner the Monfrague National Park. These trails take advantage of the lovely spring weather this area offers. 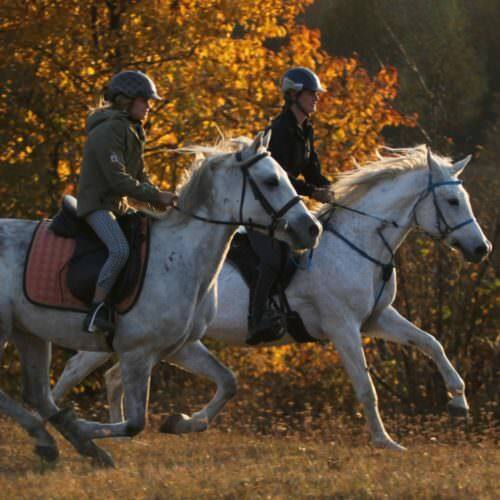 Plus of course you get to ride some lovely horses too. 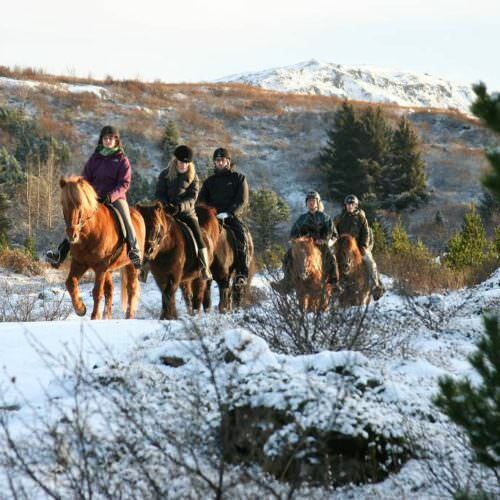 This holiday combines riding on the coast with trail rides across the interior. 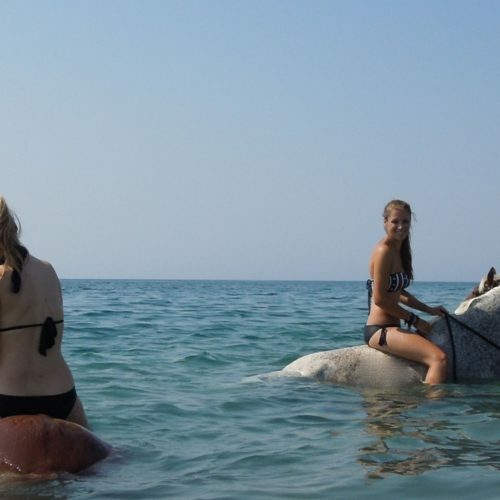 It’s a leisurely exploration on horseback taking in the best that the island of Rhodes has to offer. 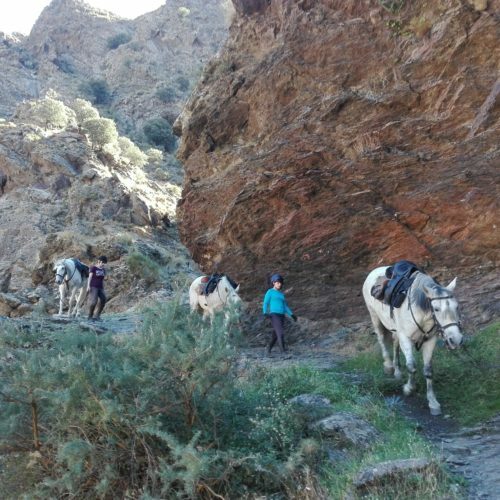 A unique trail ride over the Sierra Nevada mountains of southern Spain on well schooled horses, which will easily clamber over the mountainous terrain. 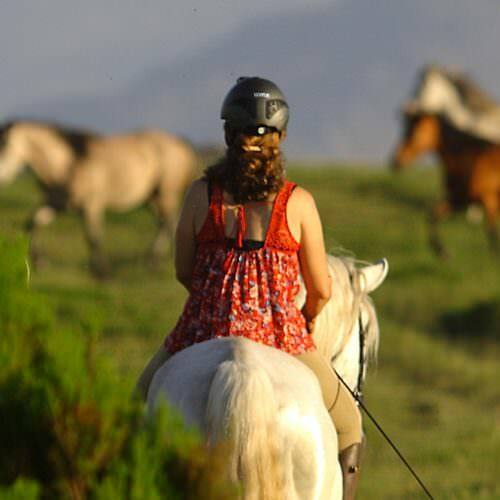 Popular rides in the Alentejo region south of Lisbon the Dolphin Trail and Bottlenose Trails are circular trails whilst the Coastal Trail is a linear trail – all three are near the coast and involve riding fabulous Lusitano horses over a variety of terrain. 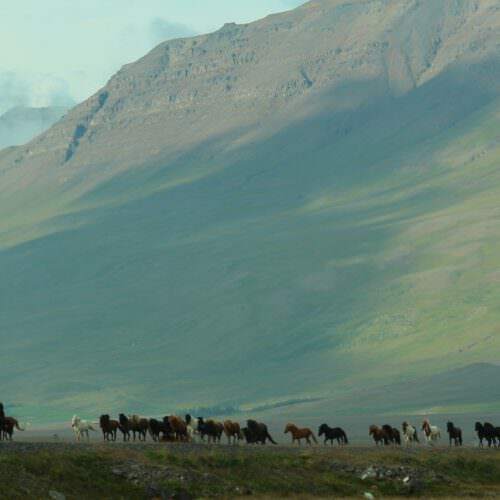 These trail rides in the north of Iceland are a healthy mixture of comfort and adventure on horseback, driving a herd of free running horses to discover the high moors of Eyvindarstaðaheiði. Autumn in Iceland means a colourful countryside and Northern Lights dancing in the black night sky. 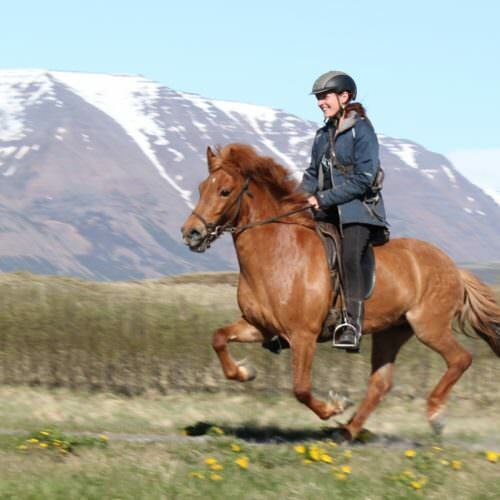 Enjoy visiting the best known sights in Iceland, riding the Icelandic horse along fine bridle paths and hopefully viewing dazzling Northern Lights after a good day in the saddle. 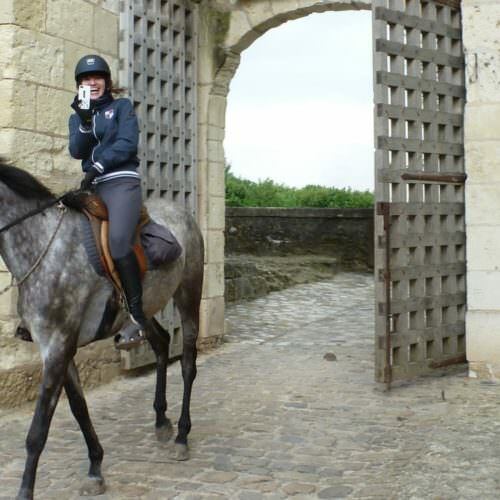 A ride from chateau to chateau takes you back to the 16th century in this historic and beautiful area of France. Enjoy fine French cuisine with gourmet picnics and elegant candle lit dinners. 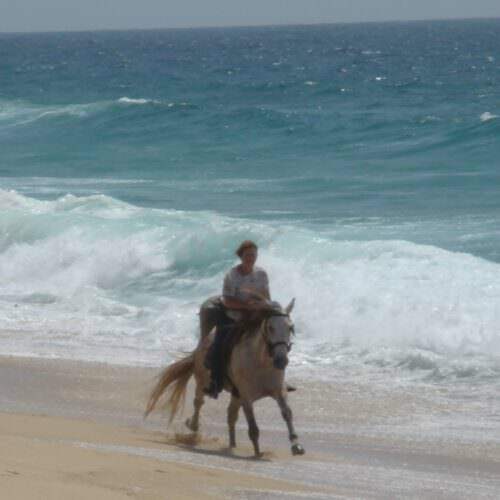 An adventurous and tough trail ride through the Pyrenees Mountains visiting Spain, France and Andorra along the way. 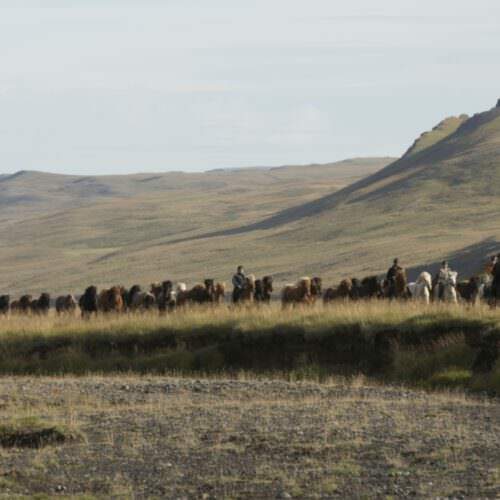 This is possibly the toughest riding trip we know of and is only for fit and experienced riders who love the outdoors, and enjoy camping in remote locations. 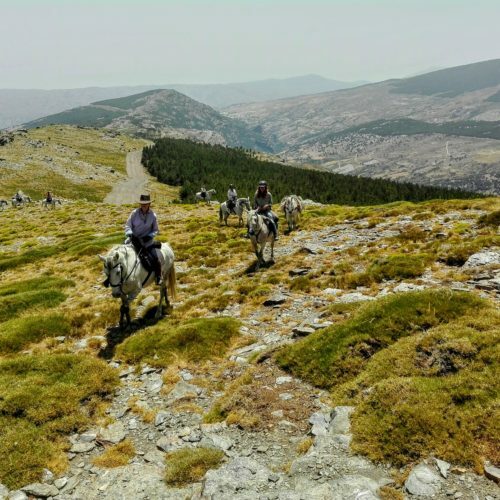 Ride in the Peneda-Gerês National Park in the very north of Portugal. 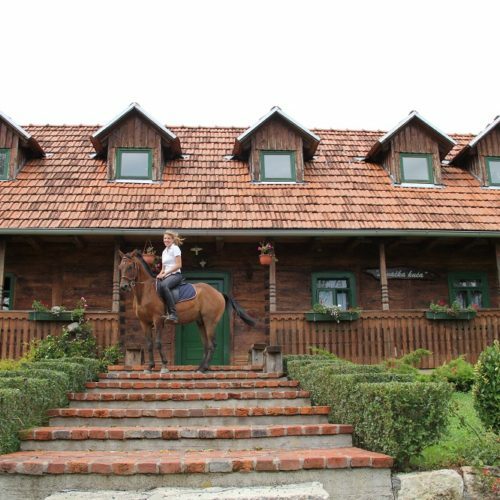 You are based at a very comfortable private house and enjoy a week of riding and sightseeing in this stunning landscape.